Meloncauli is a former nurse and anxiety management therapist. She hopes everyone can take something away from her articles. All those with a mental illness will get some benefit from therapy, and most people who are receiving treatment for a mental health diagnosis will be advised to see a therapist at a point in their treatment. Whether or not you are currently taking medications or have a referral, finding the right therapy may be the turning point towards your recovery. Even if you don’t fully recover, certain types of therapy can help you to understand yourself, your illness, and how you can live with your diagnosis more productively. 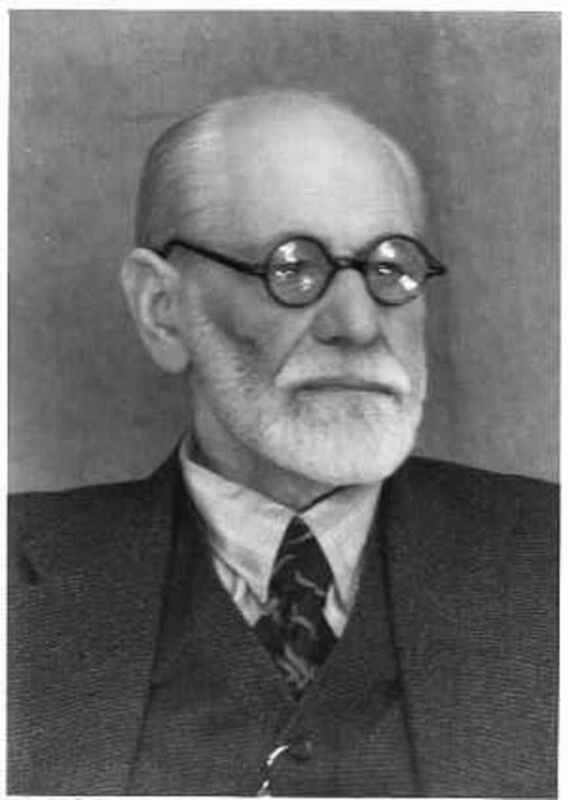 We have come a long way from Freud’s early work on psychoanalysis, from which the concept of “talking therapy” was born. There are a growing number of therapies available, most of which will take into account the way a person thinks and/or behaves. For those of you who may be thinking of finding a therapy for your mental health problems, this article will give a brief explanation of the ones most commonly used. Psychotherapy is an umbrella term which covers many other forms of therapy. Basic elements of this therapy involve looking at the way a person feels and thinks, both consciously and unconsciously. The talking sessions will look at negative beliefs, perceptions and core worries or problems. It is not so much that the psychotherapist can perform a cure, but that he will guide you to better understand yourself and what needs to change to resolve your problems. 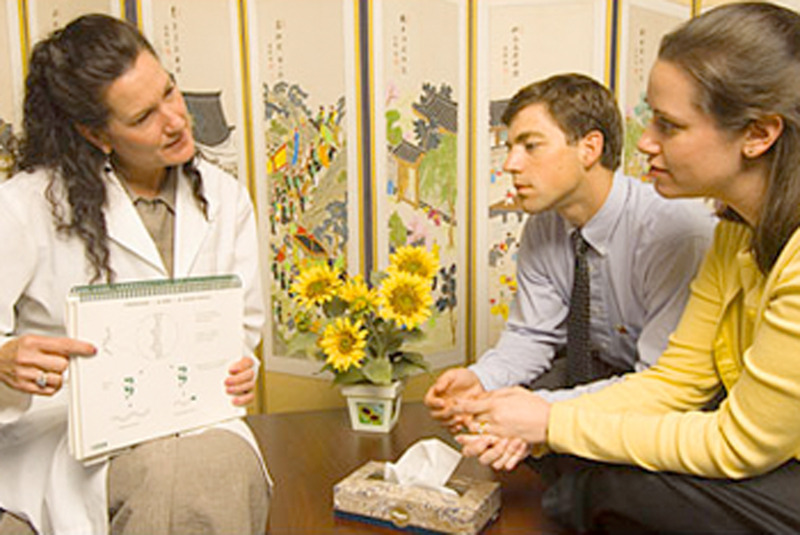 Psychotherapy can be carried out on a one-on-one basis or as a group. Some of the different types of psychotherapies are better explained individually, and sometimes, a therapist may use elements from each one simultaneously. It is considered that this therapy works best on problems that are deep and go back for many years. Some psychotherapists are available on the NHS in the UK, but there are a growing number of private ones too. Anyone who has a deep-rooted problem that is affecting their daily life should generally hope to see some improvement with this therapy. Most, if not all, mental illnesses can benefit from some form of psychotherapy. No—being hypnotized is not about being controlled by someone else! In fact, you are in complete control and can stop hypnosis simply by opening your eyes. A hypnotherapist will help or guide you into a deeply relaxed state where you may be more open to suggestion. Hypnosis helps you concentrate and focus very well on a problem, and because you don't feel side-tracked by other thoughts, you are able to use those suggestions to solve the problems. It is nothing to fear and can leave you feeling extremely relaxed for hours afterward. Hypnotherapy is thought to be a good therapy for problems with anxiety and depression. Cognitive behavioral therapy, commonly known as CBT, can also be undertaken on an individual basis or in a group setting. It is commonly used to treat or examine current difficulties and is not usually about dragging up the distant past. Again it looks at negative thoughts and how these thoughts affect your moods and behavior. It looks at how negative emotions and distorted thinking patterns are often linked, which then determines the way you react in certain situations. It helps you to break down problems into manageable pieces so that you can focus one step at a time on the problem. Exposure therapy is a type of CBT and is primarily focused on facing a fearful situation. By modifying thinking and behavior, it is extremely successful for a variety of problems, and it can be carried out alongside medication. There are now interactive programs online that use this form of therapy. 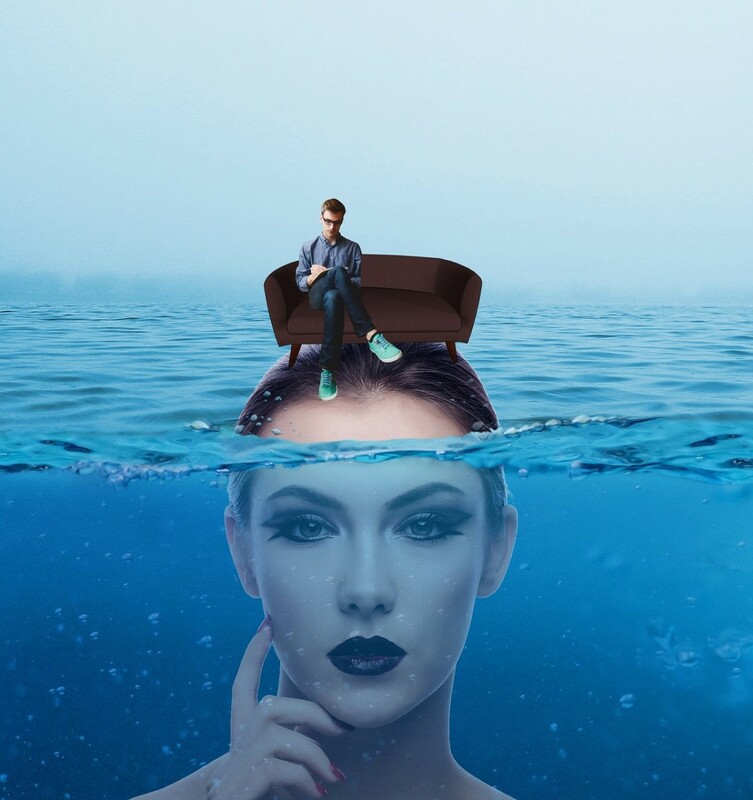 Also known as psychoanalytic therapy, and with a strong Freudian influence, psychodynamics looks at how experiences and relationships from the past, particularly during childhood, may have molded current thinking, beliefs, and behavior. It hopes to unearth emotions and perceptions from the unconscious mind—such things that we may have hidden to avoid emotional pain. A patient would need to talk more openly, and often deeply, about their childhood and build up a good level of trust in the patient-therapist relationship as this is vital for progress. What Is Interpersonal Therapy (IPT)? As the name implies, this therapy primarily looks at how we interact and relate to others. Sometimes, problems will arise from our roles in life or the changing roles that we encounter. Other times, it may be general relationship difficulties or the grief we feel in bereavement. A distinct problem or difficulty is unearthed and addressed, but the duration of the therapy is usually short term. 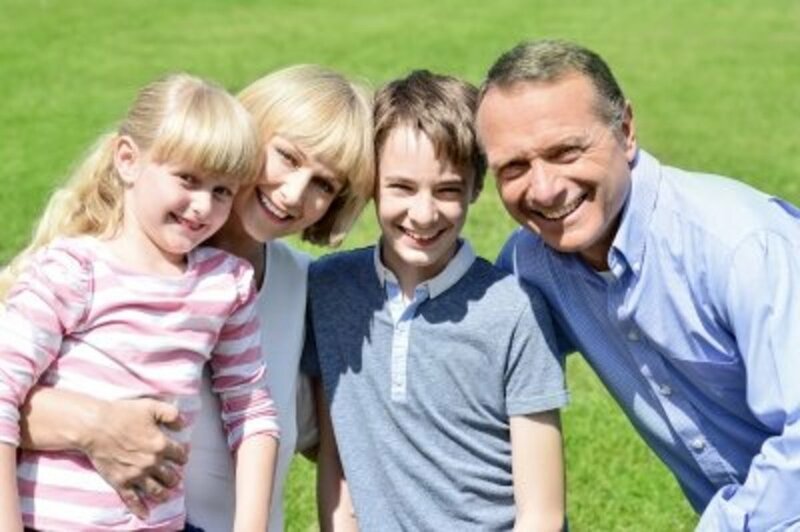 Unlike some other therapies, IPT doesn’t require you to look into childhood issues or your symptoms but focuses on the personal conflicts today that are causing problems. It may even help with a lack of interaction. Learn self-help skills from people who have been through DBT. A great site for everything DBT. This is a type of CBT therapy. It focuses on people who seem to go from one crisis to another on a regular basis, and have a high emotional susceptibility. Thinking and behavior are examined and the emphasis is on changing those factors in a positive way. DBT focuses on mindfulness, tolerance, or reaction to stress (distress), the regulation of emotions, and interpersonal effectiveness, which is similar to learning to be assertive in a healthy, positive way. This therapy teaches specific skills to handle emotions more effectively and is as much about changing as it is about accepting things. A solid, positive relationship with a therapist is vital, and it is usually carried out in groups. What Is Eye Movement Desensitization and Reprocessing Therapy (EMDR)? EMDR has a way of reproducing a similar effect to that of rapid eye movement (REM) during sleep. It looks at past traumas and how those traumas cause us to feel and think. 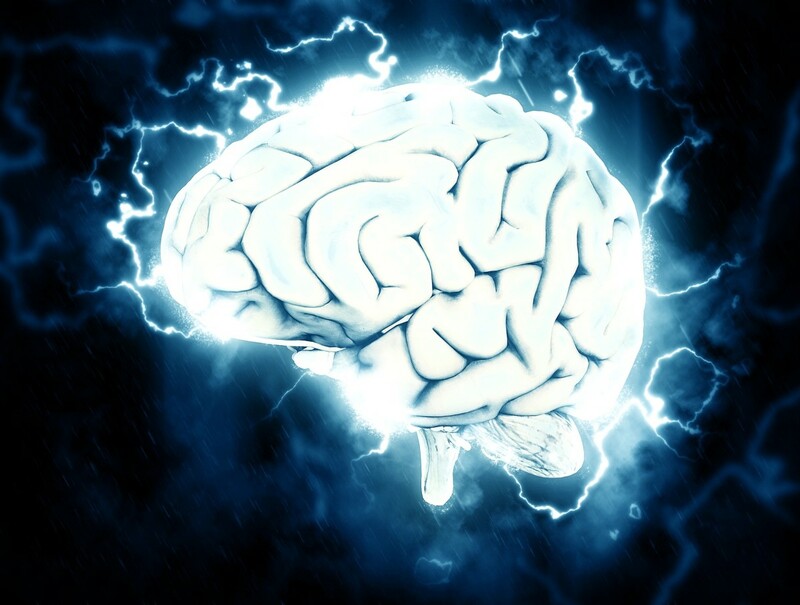 By using eye movement and thought processes together, the goal is to desensitize and reprocess thoughts until the traumatic memory holds no negative emotions or images. After a history is taken and the main problem established, this therapy can take as little as one session to work, though usually a few sessions are needed. A therapist needs to be sure before you start EMDR that you are able to handle the emotional aspect of the trauma sufficiently to carry on. A person must be prepared to revisit some disturbing memories! What Is Thought Field Therapy (TFT)? In the UK, you are unlikely to be offered this on the NHS as it is seen as unconventional, but it may be suggested to you as a therapy to try. TFT is like traditional Chinese medicine with a psychotherapy feel about it! You may have heard of it as the “tapping therapy”. A person must describe their specific worry or fear and then tap on certain points of the face and body (energy points). The therapist tells the patient in which order to tap and what to say whilst they are doing this. The tapping is practiced repeatedly, and the results slowly reverse negative thoughts and feelings pertaining to the worry/fear. Once learned, TFT can be used throughout life for a variety of troublesome issues that may arise. Counseling and therapy are often perceived as the same thing. When seeing a counselor as opposed to a therapist, the talking sessions are intended to guide as opposed to treat your mental illness. Therapists do act as guides however, and need to be good at counseling. Counselors tend to take many other courses to widen their field of expertise and can be just as useful as “therapists”. Many people with mental health difficulties find general counseling very therapeutic. Always check out the qualifications and registration of any counselor or therapist when embarking on therapy. The list of therapies I have mentioned are the most common that spring to mind, but there are many more. If you care to follow this link on the right, you will see a more comprehensive list of therapies. There are so many, that people with a mental illness can find it all very confusing. My descriptions of each are brief but may give you an idea as to whether that form of therapy would work for you or not. People with mental illness are increasingly using therapies as an adjunct or instead of medication. The Real Story About "Shock Therapy"
Very informative hub. I recently discovered TFT therapy. The tapping can be quite useful. But if you are out in public and need to use it, people assume there is something wrong with you. I find it extremely useful. Thank you for the information. Hi Sid and thanks for dropping by. Thanks for letting people know that therapy is a broad field with many options. I hope you will keep expanding this list. Jungian therapy; Viktor Frankl's Logotherapy; Body-centered (Reichian) psychotherapy; and therapies based on transpersonal psychology are all affirming of the human spirit, as well as the mind and emotions. Those who find a way to live a meaningful life often leave all symptoms of mental illness and imbalance behind. Thanks for your comments tsadjatko. @meloncauli...Ain't that the truth! - Terrific hub interesting reading! Thanks for your comment Beltane73! I have heard good reports about TFT being good for so many things. I had never heard of TFT either. How interesting! I'm very interested in holistic-style treatment modalities. Off to research that one! I am surprised you haven't heard of TFT. It has quite a good success rate for phobias. Have you heard about this book by Rossiter? With Nancy Pelosi repeatedly telling audiences about hearing voices of deceased women, and Barack Obama regarded by many as dangerously narcissistic, here comes a veteran psychiatrist making the case that the mental-emotional world of leftists is actually tantamount to a mental disorder. For more than 40 years, Rossiter has diagnosed and treated over 1,500 patients as a board-certified clinical psychiatrist and examined more than 2,700 civil and criminal cases, both state and federal, as a forensic psychiatrist retained by numerous public offices, courts and private attorneys. He received his medical and psychiatric training at the University of Chicago. Rossiter explains with great clarity why the kind of liberalism displayed by Barack Obama during his presidency can only be understood as a psychological disorder. "Based on strikingly irrational beliefs and emotions, modern liberals relentlessly undermine the most important principles on which our freedoms were founded," says Rossiter. "Like spoiled, angry children, they rebel against the normal responsibilities of adulthood and demand that a parental government meet their needs from cradle to grave." rejecting the sovereignty of the individual, subordinating him to the will of the government. "The roots of liberalism – and its associated madness – can be clearly identified by understanding how children develop from infancy to adulthood and how distorted development produces the irrational beliefs of the liberal mind," he says. "When the modern liberal mind whines about imaginary victims, rages against imaginary villains and seeks above all else to run the lives of persons competent to run their own lives, the neurosis of the liberal mind becomes painfully obvious." So my question to you is what type of therapy addresses the kind of psychological disorder of liberalism displayed by Barack Obama? A useful overview of some of the more popular therapies. Thought Field Therapy is an approach I've never heard of - I'll have to go and look it up!